We love multitools here at Review Geek but if you travel on airplanes a lot, you can’t take anything with a blade through security. 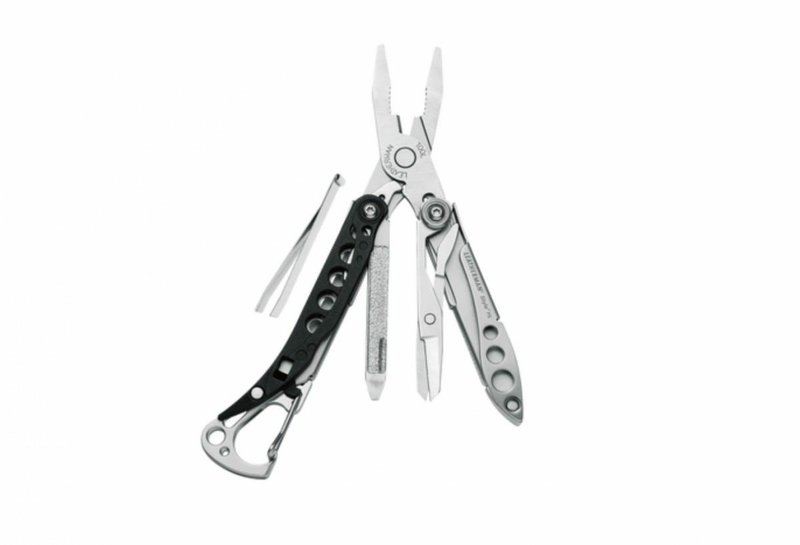 Here are our favorite multitools for travelers that are TSA compliant. On the TSA website, knives, pocket knives, and pretty much any sharp object you can think of (including sabres, ice axes, and meat cleavers) are banned from carry on bags. The one exception are scissors which are allowed as long as they are “less than 4 inches [long] from the pivot point.” This means the multitools on this list can have small scissors or wire strippers, but no blade or sharp saw. One final thing to note before we dive in. TSA agents have final say as to what gets through security. They are totally within their rights to confiscate any multitool if they think it’s a threat. For that reason, we don’t recommend bringing an expensive or sentimental tool in your carry on; it’s just too risky. Most of our picks are under $20 so that if they do get taken, they’re cheap to replace. If you absolutely have to have a full size multitool on you at all times, the one to go for is the the Gerber MP600 Bladeless ($39.11). The only tool that the TSA is really likely to take issue with is the saw and, since it’s removable and replaceable, you can always take it off before you leave or, in the worst case, at security. You can even swap in a knife blade when you’re at home. 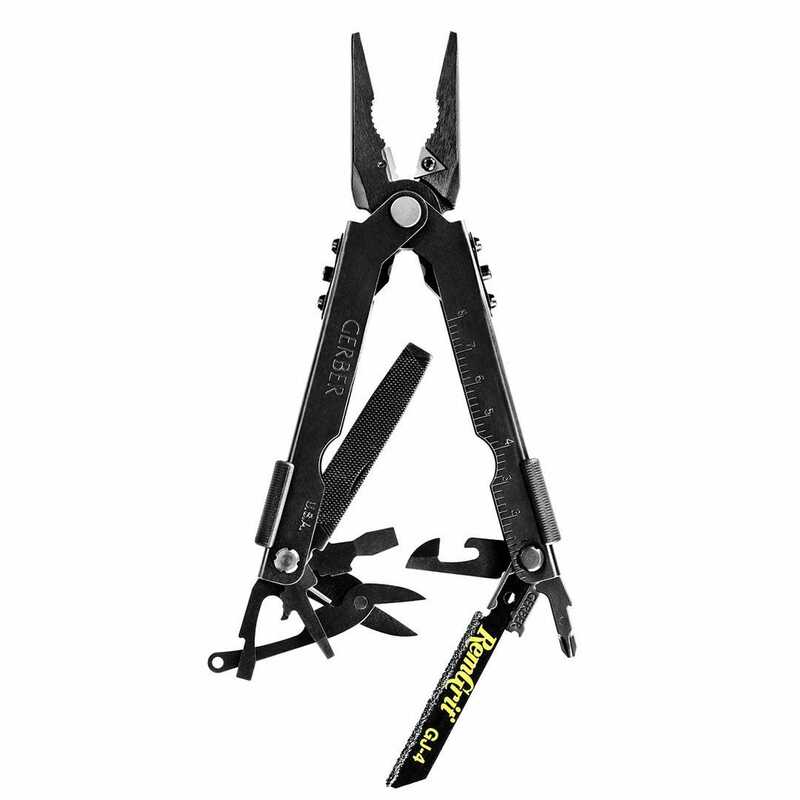 The Leatherman Style PS ($29.95) is a staff favorite here at Review Geek. Both myself and Cam carry it everyday. It might be small at just under 3” when folded, but it’s our go to multitool. We’ve both flown with it and never had any issues. If you’re going to buy just one multitool for your carry on, this is the one we’d recommend. It’s totally TSA compliant, affordable, and best of all, hits the perfect balance of usefulness and ease of carry. 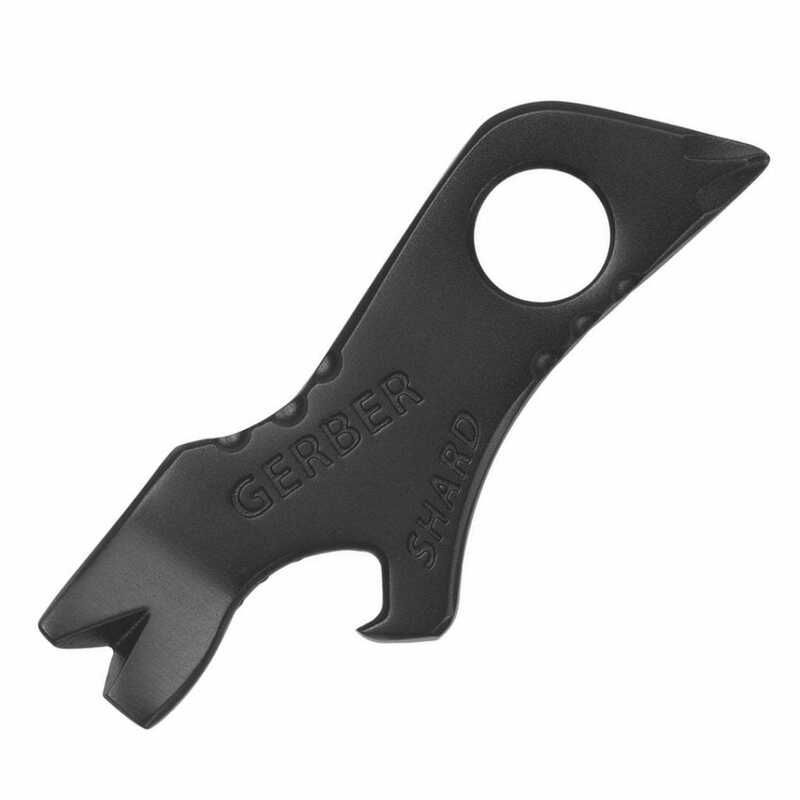 The other tool that’s always in my pocket is the Gerber Shard. It’s less of a multitool and more of a souped up bottle opener but, since it sits on my keychain, it takes zero effort to carry and I use it a lot—if only to open beer. The screwdrivers in particular are super handy. 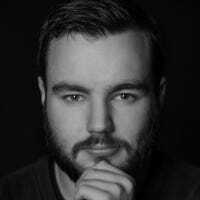 You have to be careful not to strip screws with it and they are a little awkward to use, but the Shard’s screwdrivers have got me out of a few scrapes. The Vitorinox Swiss Army Knife is a classic look. It’s comfortable to carry, instantly recognizable, and honestly, way more stylish than any “tacticool” multitool. 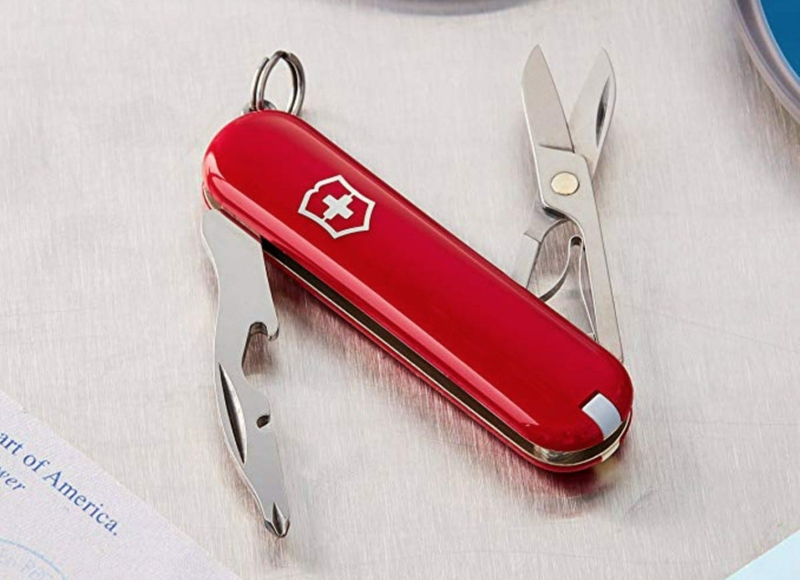 Shockingly, there’s only really one knife-less travel option: the Victorinox Swiss Army Jetsetter Pocket Knife ($16.54). Victorinox also list “key ring” as a feature but I’m not counting that! The biggest problem with the Jetsetter is that the TSA are almost certainly going to see it in your bags and stop you to search it properly. The form is just too iconic. If you want to carry it, the best thing to do is leave it loose in a tray. That way, when it gets checked, the TSA don’t need to root through your bag and rescan it. 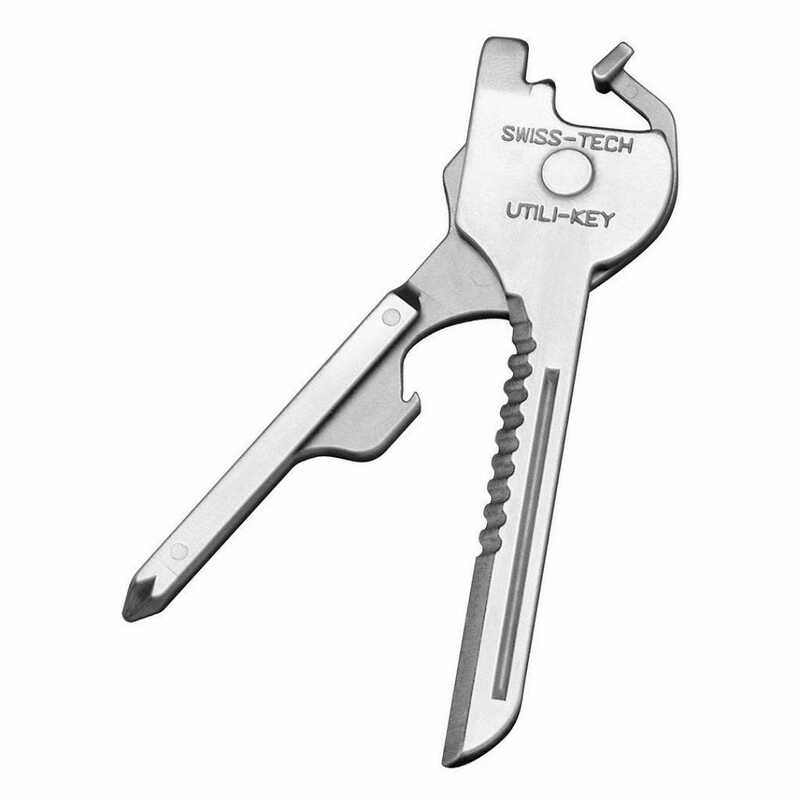 If you absolutely must must must carry some sort of small (and pretty useless) bladed object, then you should think about the Swiss Tech 6-in-1 Utilikey ($7.49). This thing’s tiny blade absolutely violates the TSA guidelines but you might be able to get it through security since it’s the same size and shape as an actual key. And, at less than eight bucks, if a security guard does slap you down for being an idiot, it won’t cost too much to replace. We don’t condone violating the TSA’s rules and trying to sneak blades on to planes, but, if you always need to be able to open tricksy cardboard boxes regardless of where you are, this tool is for you. The “no sharp objects” rule is a pain for people who like to be prepared. 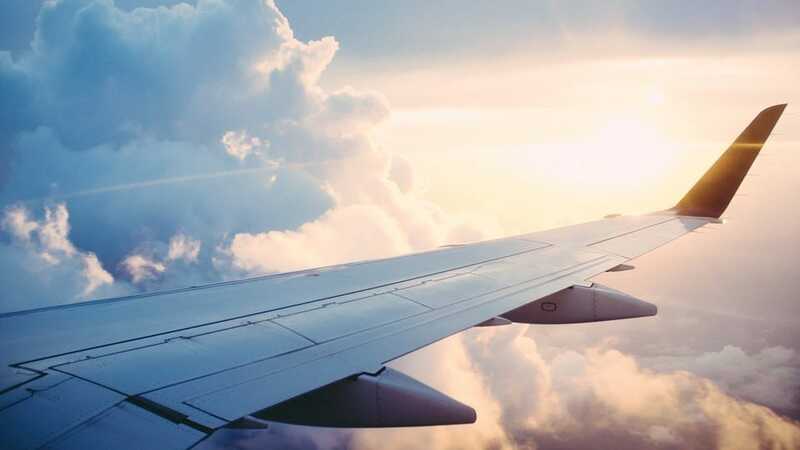 A knife is one of the most useful tools you can own and they’re flat out banned on planes. The tools on this list are the best around. If we skipped your favorite, let us know in the comments. Image Credits: Photo by Ross Parmly on Unsplash.